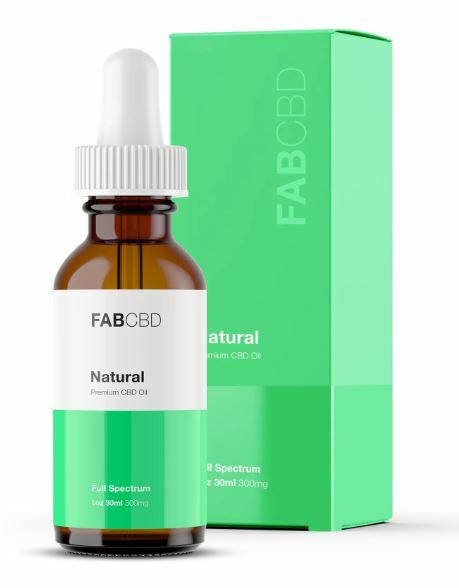 Pennsylvania is a burgeoning market for high-quality CBD oils, following states like New York and California which have capitalized on hemp oil’s recent explosion in popularity. Pittsburgh and Philadelphia are your best bets, but in some cases you may want to visit nearby shops in Delaware or New Jersey for your CBD oil needs. For now, several of your best bets for CBD oils in the Philadelphia area are going to be outside of the city, but there a few places to explore nearby. Phoenixville Smoke Shop (245 Bridge St, Phoenixville, PA 19460) is the closest option, in the heart of the neighborhood’s unique downtown shopping district. Open seven days a week, 11-12 hours a day, Phoenixville customers enjoy excellent customer service and a knowledgeable, helpful staff eager to answer all your CBD questions. (Be sure to check out the store’s in-house glassblower in action!) Manayunk Roxborough Community Acupuncture (4001 Main St, Philadelphia, PA 19127) is worth a visit, as well. Appointments are required, but they do offer CBD oil items in addition to a variety of health and wellness products and services, from gua ha, cupping, moxibustion, Tui Na, massage, and more. For those willing to make a short trip, VapeEscape in Wilmington, Delaware (5321 Concord Pike, Wilmington, DE 19803) isn’t far and reportedly offers one of the best CBD oil selections in the country: liquid, wax, crystals, edibles, tea … the list goes on. VapeEscape’s 1,000 bottle flavors and 1 million flavor combinations are worth a spin too, considering the store’s try-before-you-buy program. Above all, VapeEscape prides itself on a laid back, customer-first atmosphere and has a pool table, XBox, Playstation, and complimentary coffee. Open seven days a week (10AM-9PM Monday through Saturday; 11AM-5PM Sunday). In Turnersville, New Jersey, family-owned Vapormaker (5400 N Black Horse Pike, Turnersville, NJ 08012), holds a perfect 5-star rating, with reviewers noting the shop’s expert staff, cheap prices, and full rotation the best quality CBD oils currently available on the market, plus e-liquids, juices, brand name accessories, and much more. Vapormaker places a special attention on customer service, and employees are happy to help everyone from CBD novices to experienced CBD enthusiasts. Open seven days a week (10AM-9PM Monday through Saturday; 10AM-4PM Sunday). Vape 93 in Pittman, New Jersey (6 E Holly Ave, Pitman, NJ 08071), is conveniently located near the intersection of 624 and North Broadway. Started in 2013, the two-story shop offers high quality CBD oils, CBD oral sprays, 200 available vaping flavors, and huge variety of other products, from lotions to incense. The shop also serves as a local art gallery, and customers are encouraged to browse the collection. Open Monday through Saturday 12:30PM-8:30PM; Tuesday 5PM-9PM.